NASA's Van Allen Probes have made a surprising and unusual discovery. They've found a particle accelerator in the heart of Earth's radiation belts, speeding up tiny particles to more than 99 percent the speed of light. 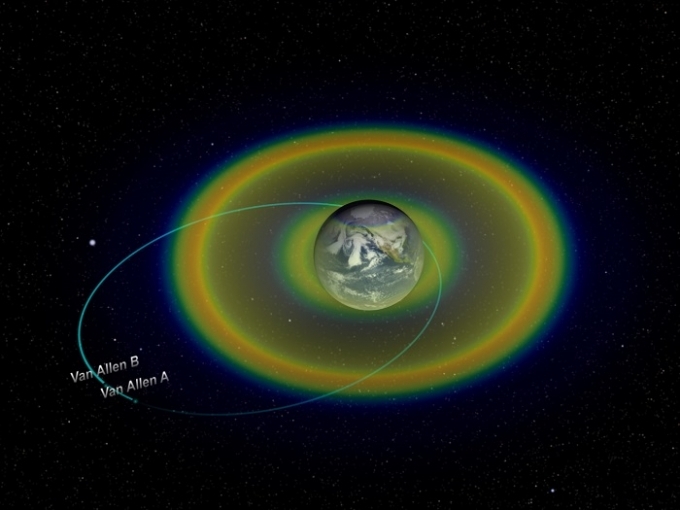 The radiation belts around Earth were first discovered when the U.S. launched its very first satellites into space. That's when scientists quickly realized how dangerous these belts were. 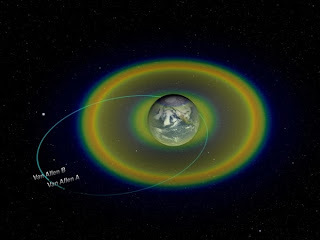 In fact, most satellite orbits have to duck below the radiation belts or circle outside of them in order to keep instruments from being exposed to dangerous radiation.